Strong alignment based flow and static postures linked to our breath to strengthen body and mind. All levels are most welcome as every pose has modifications for your practise. Your yoga. Your body. Hatha yoga links breath with movement. 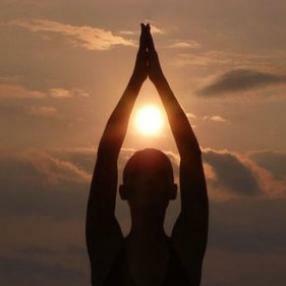 I focus on strong alignment weaving philosophy of yoga throughout the class with the core emphasis on what you can do. All levels are welcome.